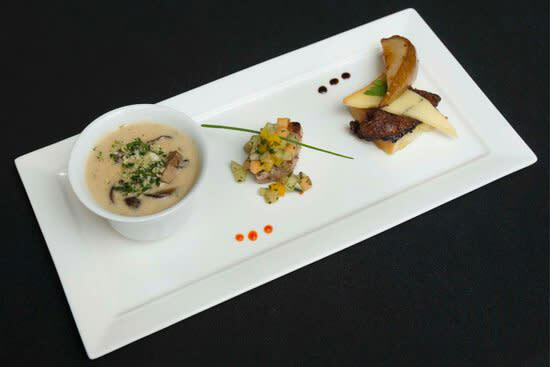 The students in Hotel, Restaurant, and Institutional Management welcome you to our Vita Nova dining room. 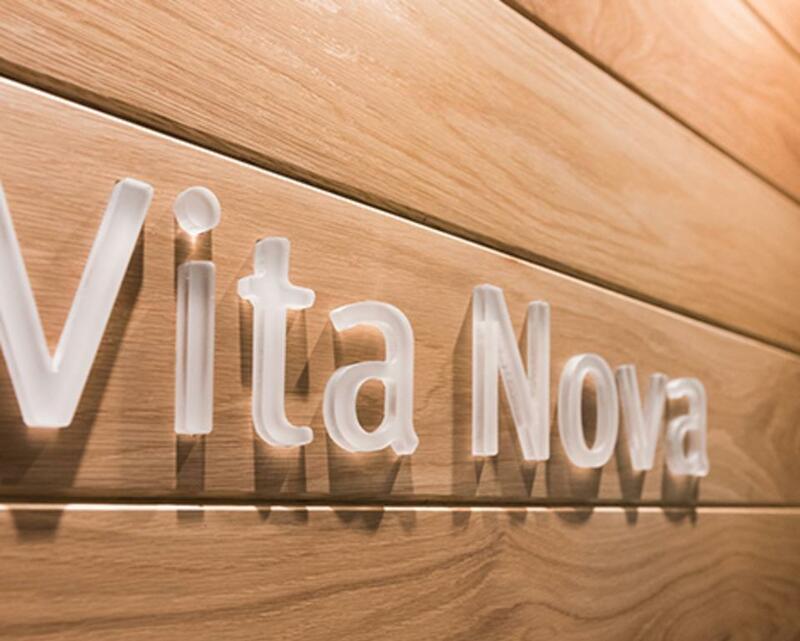 "Vita Nova" in Latin signifies new life or a new beginning. It is appropriate for our evening dining operation since it is the last applied classroom experience for our students prior to beginning a new life in the hospitality business. 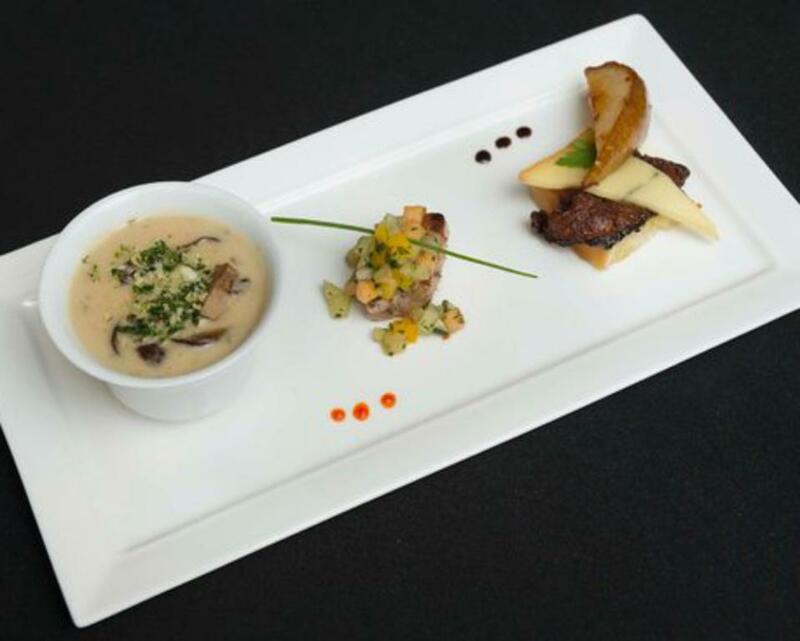 The food and service for your dining experience is the responsibility of students who rotate each day through 17 different positions. The person making your salad tonight could be the Manager of the Day or Team Captain tomorrow. There are also students you don't see in the kitchen cooking, baking and evaluating the previous day's operation. This process ensures each student a controlled educational experience in both management and skill-level assignments. 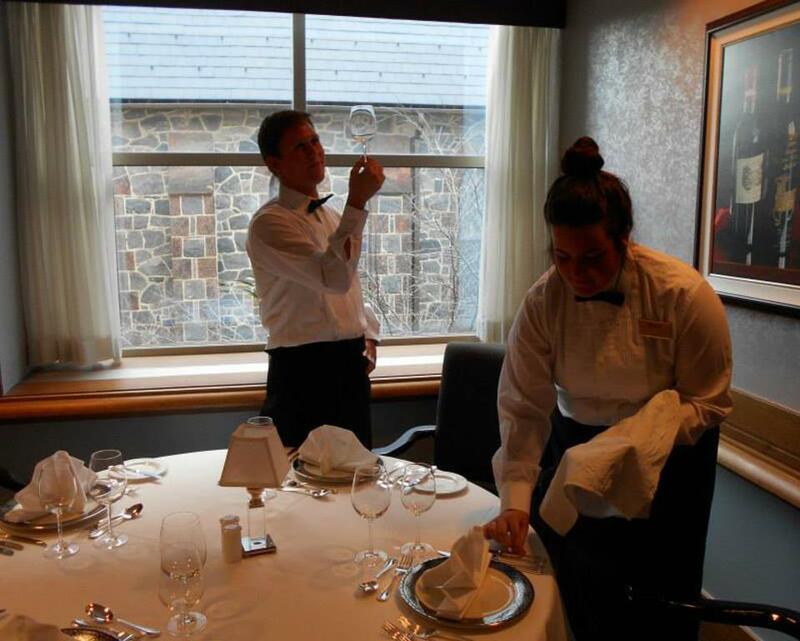 The hospitality industry values students who have applied their theoretical knowledge in a hands-on environment. 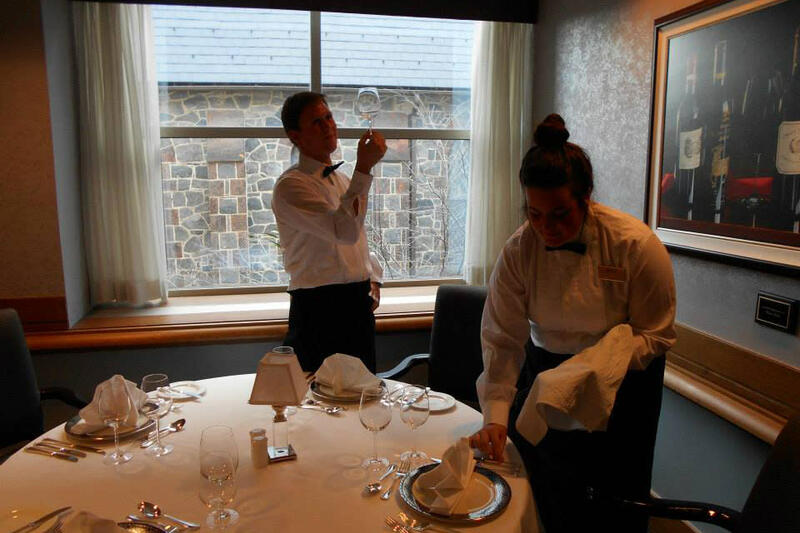 This premier classroom is dedicated to educating tomorrow's hospitality professionals. 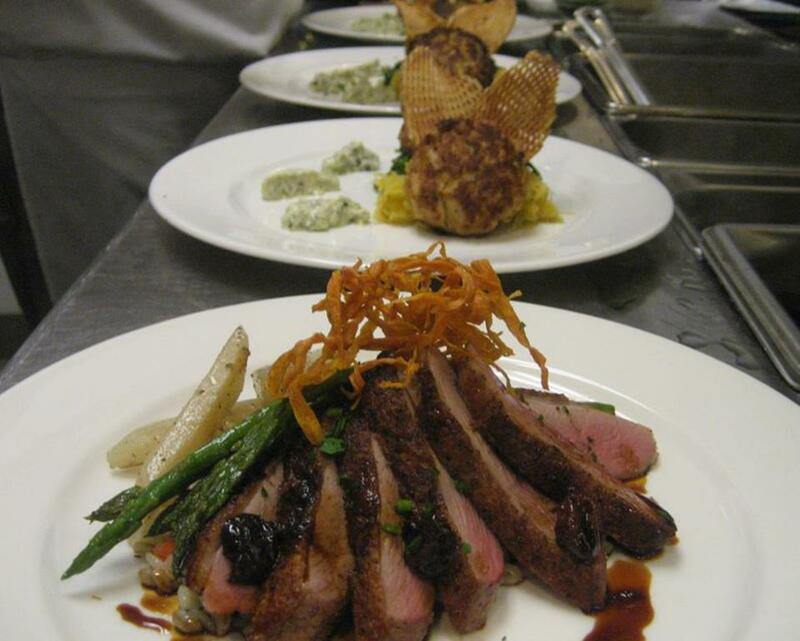 Visit website for hours of operation and more details about dining reservations. 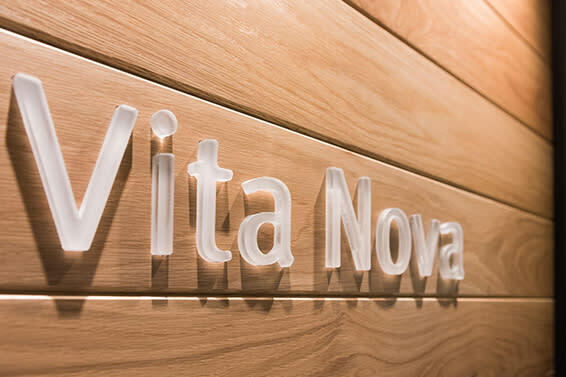 Due to Spring Break, Vita Nova will be closed to the public on the following dates: Monday March 31 through Friday, April 4. 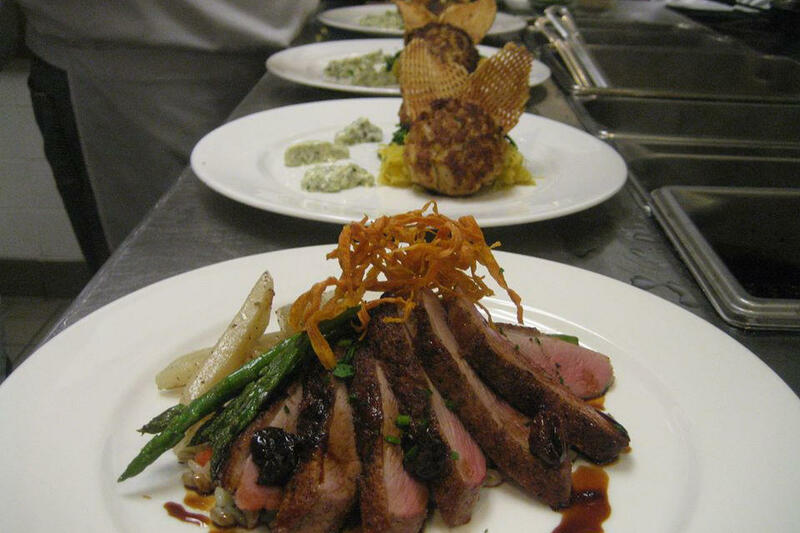 Please note: Reservations are not required for the Darden Bistro. Hours of Operation for the Darden Bistro: Wednesday, Thursday, Friday 5:30 - 8:30 pm.